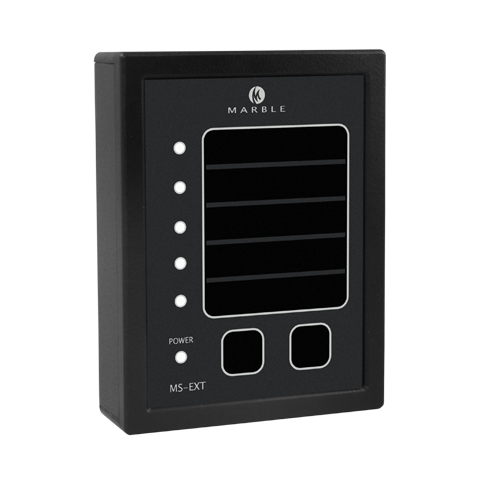 Marble Automation has released the MS2000 series, to report specified alarms in the engineer’s or officer’s cabin. Varying from a control panel for (un)manned engine rooms to alarm extensions for the engineer: the MS 2000 series can be applied in many different situations. The user can insert his own printed text labels.